Click here to find our dealership partners who want to provide the vehicle that's right for you! Contact us here at First Atlantic Auto Credit. First Atlantic Auto Credit is an automotive lender who partners with automotive dealerships in Rhode Island, Massachusetts, Connecticut, Pennsylvania and New Jersey. 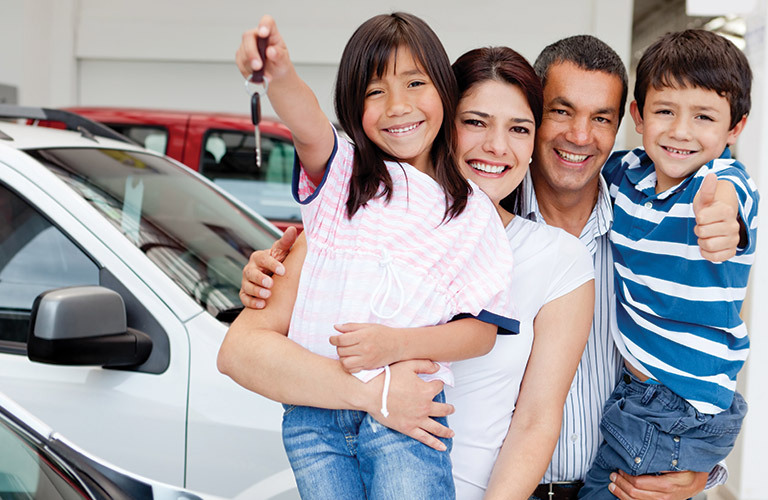 At First Atlantic Auto Credit, we understand the necessity of owning a vehicle. Individuals and families need safe and reliable transportation for work, school and play. It is our mission to provide automotive financing to credit challenged individuals so they can achieve their transportation needs.